At Suol, we recognize the importance of our artists’ hard work over the years. “We from Suol have been excitedly looking forward to presenting our first and brand new format: “Reviewed”. This will be a regular release, which will mainly highlight and recap some of the sweet spots of our artists’ extensive catalogues. Each issue will be dedicated to one single artist and include original, collaborated, and remixed productions from the past, which we humbly and genuinely think deserve to be reviewed. To add some topping on the cake, the issues will also contain some brand new releases from the respective artist. Reviewed #01 will be dedicated to our originators Chopstick & Johnjon. These guys are the fundamental reason we are even able to provide you with Suol-ful music from a variety of artists. Since they established Suol Music back in 2010 and even years before, many tracks have been produced/released and some might have vanished in the shadows of others. In lights of their big repertoire, no one would blame you if some gold chunks might have slipped through your filter. 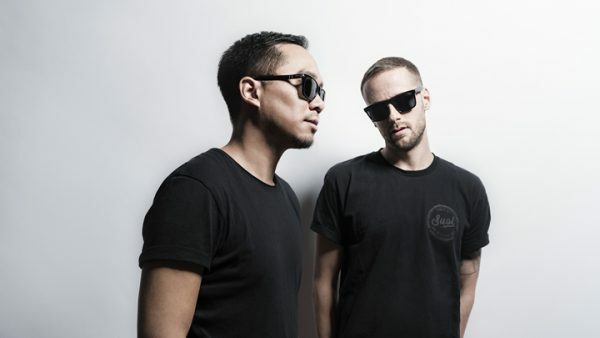 That’s why now we are inviting you to a trip down history lane of Chopstick & Johnjon, to give you an experience of their varying soulful, jazzy, and heavy house landscape. So, what is Reviewed 02 by Suol bringing us? And this. Is. Just. What. We. Needed. And I mean it! “Reviewed 02″ consists of 3 brand new, 3 remastered, plus 10 handpicked tracks to outline Till’s career to this point. This is where we would like to invite you to walk down memory lane as we revisit some of Till’s most successful tracks, including his and Tigerskin’s 3 tracks that have been remastered by the duo for this particular release which we are extremely excited for. This includes their remix of “Waitin’ for You” by Fetsum, for which Till was personally contacted by Alex from Jazzanova who was a big fan of Till’s work and asked to do a remix. As well as, the upbeat and dancey tune of “Good Times on the Reg”, and finally the hidden gem “Non-Existent Love”. 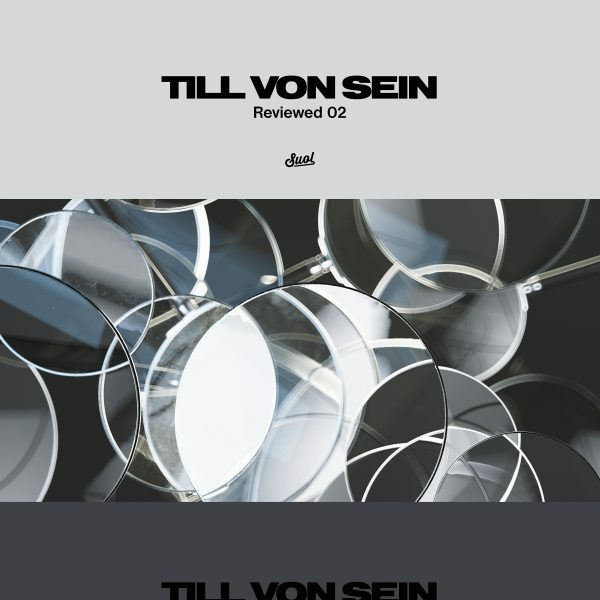 And IT IS a trip down memory lane, when you listen to this compilation: Whether you listened to sets of Catz ‘n Dogz or Claptone or Mantu… You will recognize Till von Sein’s tracks at some points in their curated music. Till von Sein has been a Berlin household name for years now, and his chill character is showing in his music, moreso now that you have a carefully selected collection of his past releases ready to go. This is a release that is a must have in your collection – as DJ and collector, musiclover and Till von Sein fan and supporter. You can not only play this compilation album while you do [whatever, really], but also play the tracks in your sets. In a club. For a better groove.